The Community Foundation of the Virgin Islands (CFVI) operates as 501(c)(3) nonprofit organization under the Internal Revenue Service (IRS) and, as such, wasn’t intended to be a slush fund for Mapp. Yet that’s what the organization has become. Earlier, Mapp directed funds from the nonprofit to commercial radio station owners and operators in violation of IRS rules governing the distribution of money from nonprofit disaster recovery funds. The improper use of nonprofit funds raises serious questions, as the money was given by donors from across the country under the expectation that it would be used to help in hurricane recovery efforts. 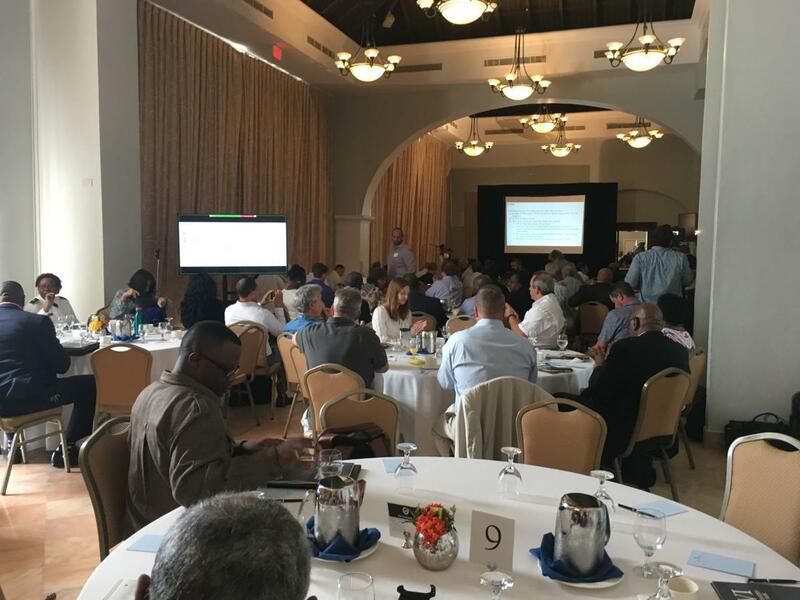 Mapp established the 18-member Hurricane Recovery Task Force in October and the group’s final meeting was Tuesday at the Ritz-Carlton Hotel on St. Thomas. The Hurricane Recovery and Resiliency Task Force wrapped up its duties this week, although no report was produced by the staff. The task force said a draft report will be released to the public on July 20.